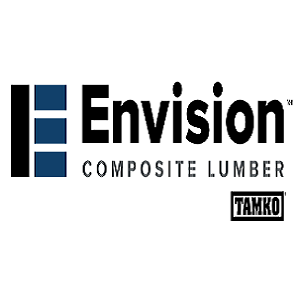 Wholesale Siding Depot offers the broadest selection of decking in town featuring the best name brands: Azek, TimberTech, Tamko Evergrain, Tamko Envision, Trex, Fiberon, Fortress, Zuri and Missouri Vinyl Products. Our railing selection is just as broad, covering all your needs in vinyl, composite and aluminum rails. We stock a large inventory of Certainteed vinyl and composite railing along with Style-Rite aluminum railing. 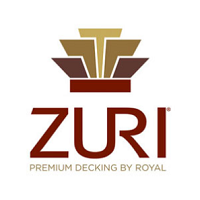 Many of the other railing brands are available in just a few business days with options like dark, bold colors and decorative aluminum balusters. 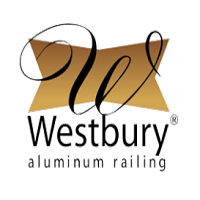 Our railing product selection covers name brands like: Certainteed, Azek, Timbertech, Trex, Westbury, Afco, Style-Rite and more! 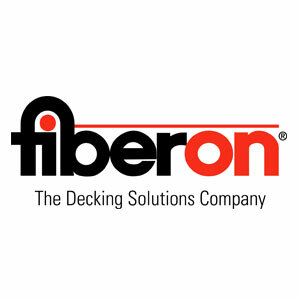 Use the links below to learn more about our selection of decking and railing products.